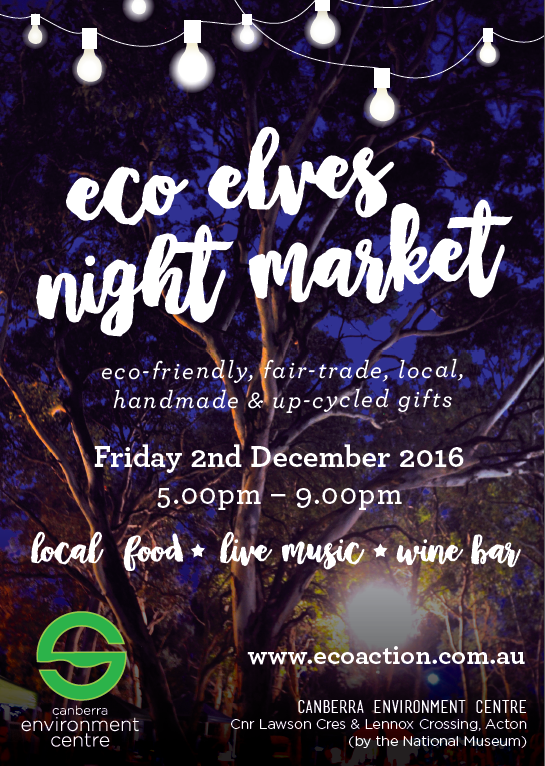 The Eco-Elves Night Market showcases and celebrates local, handmade, eco-friendly, fair-trade and up-cycled gifts. Featuring live music, food and a local wine bar and 45 unique stalls, the market takes place on the picturesque grasslands by the lake outside the Canberra Environment Centre. Enjoy the market’s transition from a setting sun into the evening.